As any other software, AMT has configuration issues and vulnerabilities. For example, in 2015 default factory settings could be leveraged by an attacker to gain full control over devices from the network. 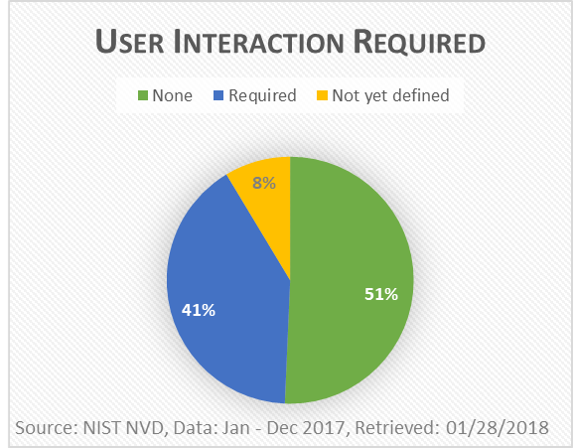 Last year, four vulnerabilities were published in the NVD Database. Just press CTRL-P during boot and log into Intel Management Engine BIOS Extension (MEBx) using the default password “admin”. With this, an attacker can reconfigure the system to allow for example remote access once the system is booted and left unattended. This type of attack is called Evil Maid Attack. It is used especially by cyber criminals and nation state actors to compromise systems. Although Intel made recommendations to mitigate this issue, the F-Secure report makes clear, that the OEM’s did not implement them and that the system managers did not change the AMT password on delivery to the users. With this, we have no choice but to set individual AMT and BIOS passwords on all laptops and mobile devices with AMT enabled. This is going to be a hard job in companies with some thousand devices. A risk based approach makes sense: Start with the top management and employees which have access to business-critical information. This entry was posted in Opinion, Survival tips and tagged Active Management Technology, AMT, BIOS password, Evil Maid Attack, F-Secure, Intel on January 20, 2018 by Klaus Jochem. When I read about Meltdown and Spectre in the Reuters Technology News early on Wednesday morning I digged directly somewhat deeper to find details about the access vectors and severity. From a quick view of the published material I concluded that these vulnerabilities were only locally exploitable and would have medium to high impact. No need to panic. Media coverage was very high the next morning. 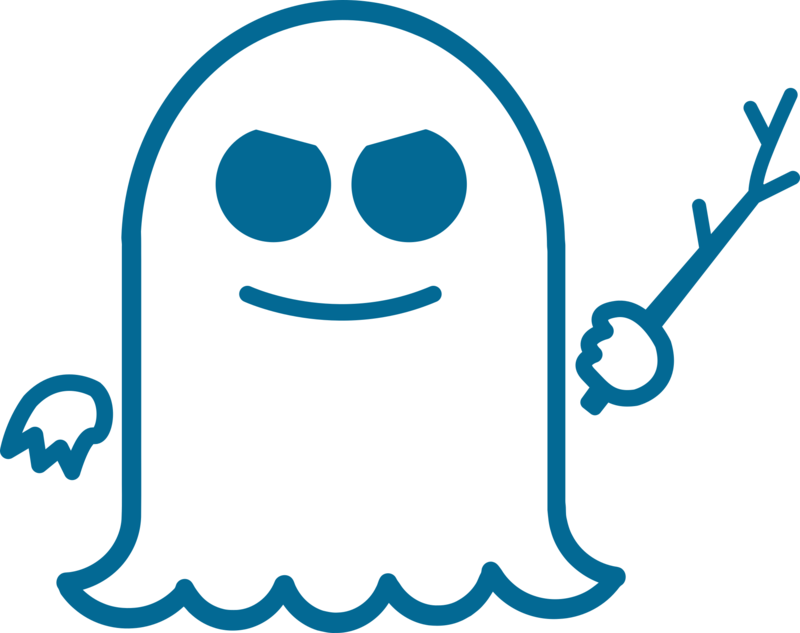 Even the German local radio stations brought details about Spectre and Meltdown in the news, although there was no ground for public panic. To exploit these vulnerabilities an attacker must have either local access to a system on your network (Access Vector Local) or access to your local network (Access Vector Adjacent Network). But why should an attacker, who got access to a system on your network, exploit e.g. Meltdown to extract passwords from the memory of a process? The access complexity is high; thus, the likelihood of early detection goes up. According to the Ponemon 2017 Cost of Data Breach Study the Mean Time to Identify (MTTI) a data breach in 2016 was 191 days, down from 201 days in 2015. If cyber criminals would behave irrationally, the MTTI would be much shorter. Thus, there is no need for panic. Just apply the latest patches and check the performance of critical systems. 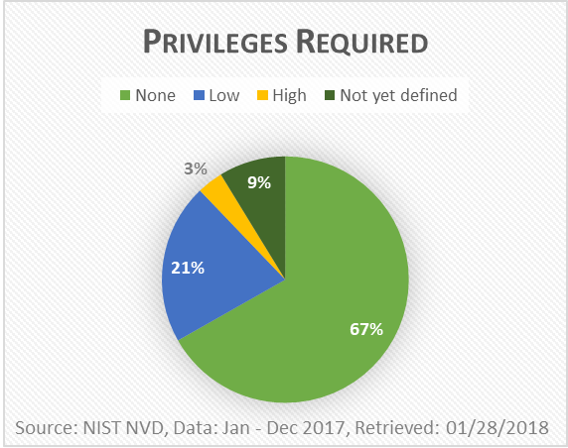 This entry was posted in Opinion, Survival tips and tagged Access complexity, Meltdown, MTTI, Ponemon Study 2017, Probability of detection, Spectre on January 7, 2018 by Klaus Jochem.